Helps achieve perfect 90° circular saw cuts. 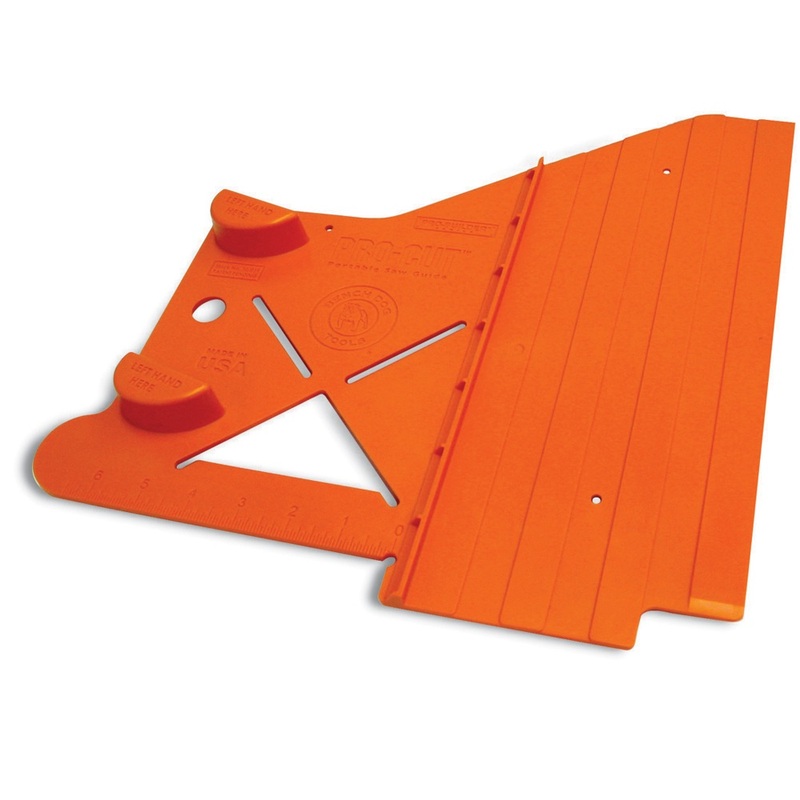 Built-in guides square Pro-Cut to the workpiece while 2 rubber strips prevent side-to-side movement. Instantly aligns saw to the cut line whilst reducing dangerous kickback, binding and bent blades. 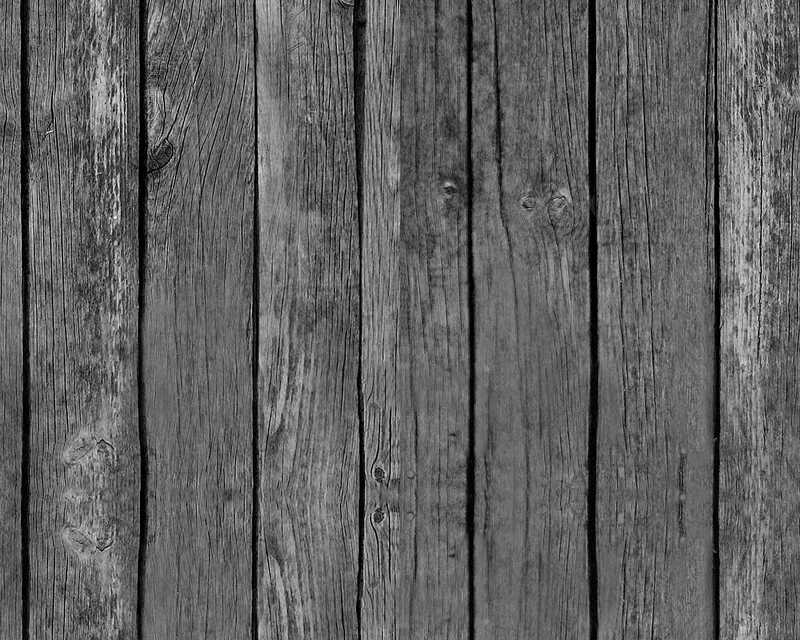 Ideal for cutting timber, siding, I-beams, trim, stair treads etc. 6" hook rule and 45°/90° layout square. 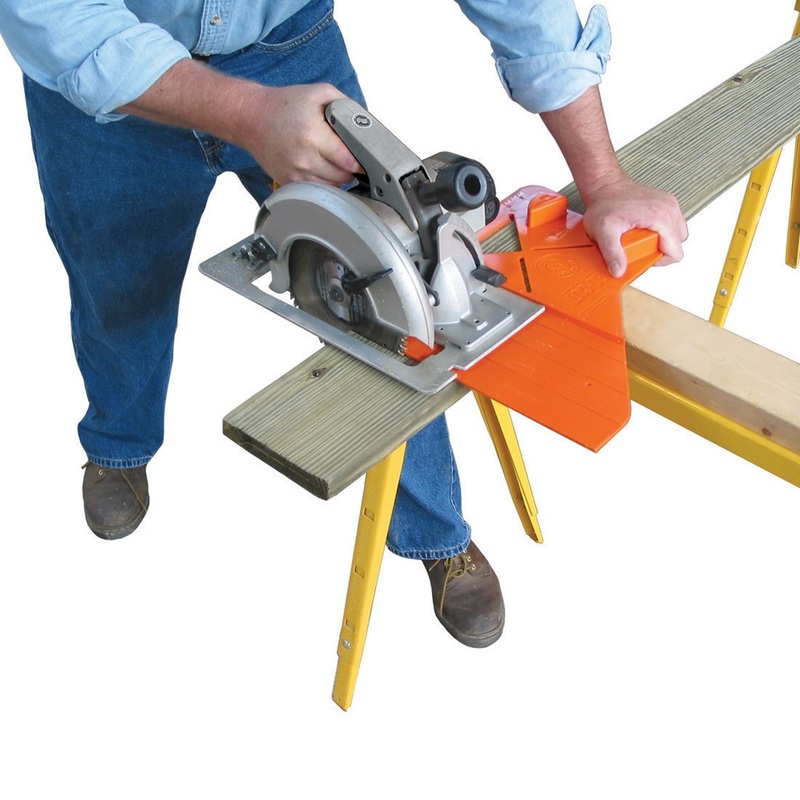 Fits all 8 1/4" and smaller right-blade circular saws.